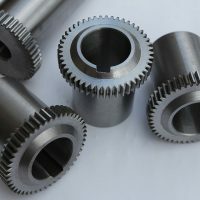 Having supplied high quality CNC machine tools to the manufacturing industry for two decades we are well aware of the importance of comprehensive backup. 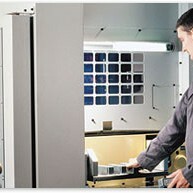 As such, we have developed a strong after-sales department designed to provide the support you need, when you need it. Each member of our team of skilled Service Engineers receives regular training, including visits to the manufacturers’ premises to see new products and parts in build. Thorough ongoing training and regular meetings to discuss recurring issues and fixes, underpinned with a comprehensive library of reference material, ensures that the team are all able to carry out routine services, the diagnosis of break downs and repairs/replacements with the minimum of fuss. 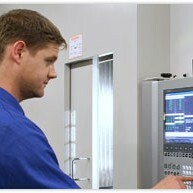 Our Service Manager aids diagnosis and resolves problems through telephone support. This helps prevent unnecessary call-outs and ensures that the most appropriate engineer attends each job and that he is equipped with the appropriate parts. 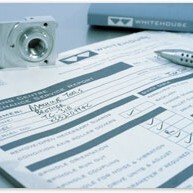 Our engineers will report to your site within 48 hours of a breakdown being reported to our technical team. Comprehensive services, covering checks and tests on each of the key areas of the machines may be scheduled in advance through our Service Manager. All services, for both lathes and tapping centres, are in line with both the manufacturers’ guidelines and the relevant Health and Safety recommendations. 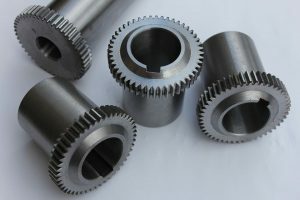 In order to protect the integrity of the machines and to guarantee first time fit replacement of parts, for both breakdowns and routine services, parts are either sourced directly from the manufacturer or alternatively from approved suppliers. A large number of wear and tear components are of course held on-site at our showroom in Kenilworth. Strong communication links with each of our principals and a series of local suppliers helps to ensure that any parts not held in stock can be priced and procured quickly and efficiently. Should you wish, we can also hold a stock of core items for your machine(s) on your behalf in our bonded store. This will help to further reduce downtime in the event of any breakdowns and minimise the costs of procuring such items. As a result of our long partnerships with each of our suppliers, we are of course fully confident in the reliability of all of the machines that we supply. However, we strongly believe that regular on-going maintenance serves to maximise performance and, in the long-term, protect your investment. 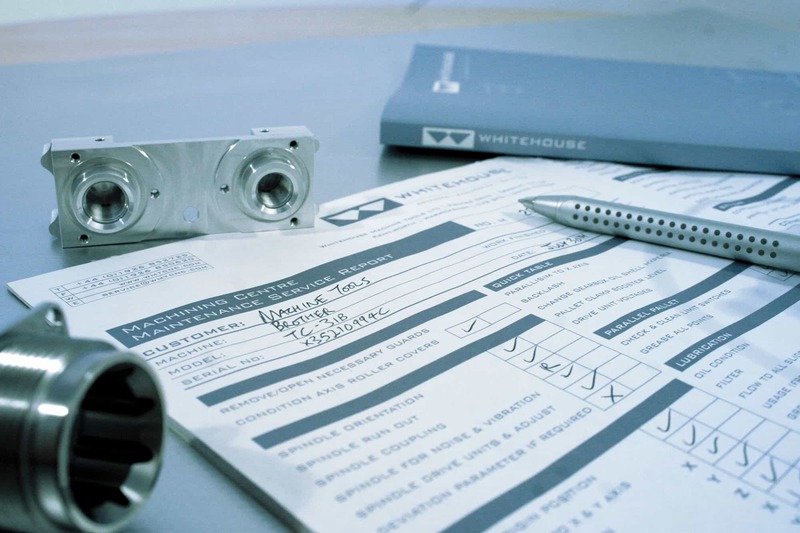 Our engineers will therefore review in detail with you the way in which you intend to utilise the equipment – in particular the number of shifts over which you plan to be machining and the nature of the materials involved – and recommend a Service Contract to suit your exact needs. These programmes are designed to specifically suit your requirements and comprise a comprehensive series of checks and tests on each of the key areas of the machines. Each programme is in line with both the manufacturers’ guidelines and Health and Safety recommendations.